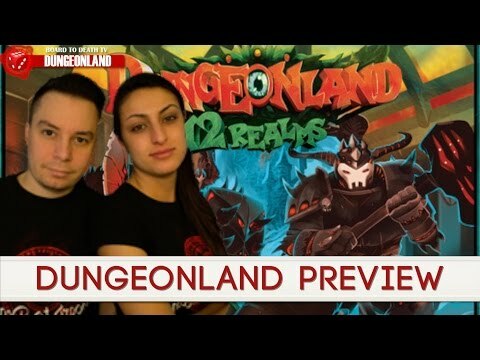 The standalone game 12 Realms: Dungeonland expands the fairytale world with a dungeon-crawling game in which powerful magic has mutated the lands of the 12 realms, invading their tales and attempting to change them forever. In the game, the players take on the roles of famous folklore characters like Little Riding Hood and Prince Charming, each with a unique ability, then attempt to travel across the tales to stop the great villains that have returned by dark magic to change their endings to bad ones and cast the realms into eternal darkness. In their quest to fight this great evil, the heroes face great challenges, but they will have at their disposal powerful weapons, skills, and ancient magic. This is not a complete game. Only demo components are included.